If you want to know about the ancient India, you need to read Indus Valley Civilization facts. 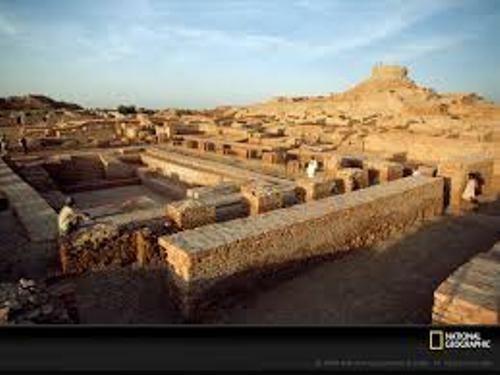 Indus valley civilization is considered as one of the developing civilizations in the past. Other civilizations at that time include the ancient Egypt and Mesopotamia civilization. Most people call the ancient civilization established around the banks of river Hindus as the Indus valley civilization. This civilization is also recognized as the Harappa civilization. The civilization located at the bank of river Hindus occurred during the Bronze Age. It means that it was established around 2500 BC to 1500 BC. This civilization lasted 1000 years. The people living at the bank of river in the past had good engineering skills. The drainage system and buildings were wonderful. The people also discovered copper, lead and tin. The Indus valley civilization covered the area round 1,260,000 kilometers square. The area was very big because it spanned from Makran coast to Ghaggar-Hakra River valley. The main profession of people Indus valley involved in farming and trading. The people generated cotton, wheat and rice. 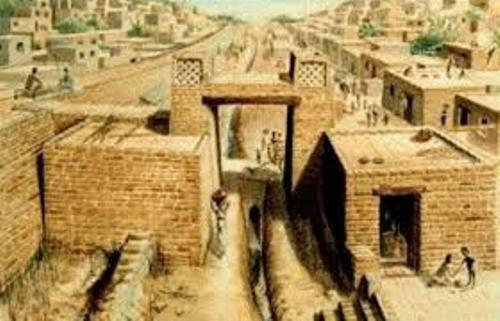 There were many cities in Indus valley. The places for the people to trade were located in the cities. Some major cities at that time included Banwali, Ltohal, Harappa, and Mohenjo Daro. 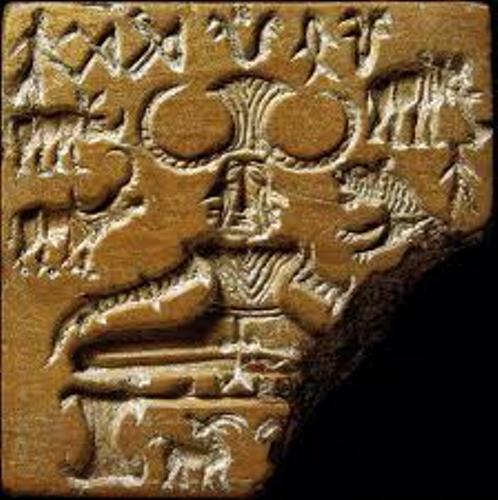 The people in Indus valley civilization worshiped bird and animal. One of them was Lord of cattle called Pashupati. 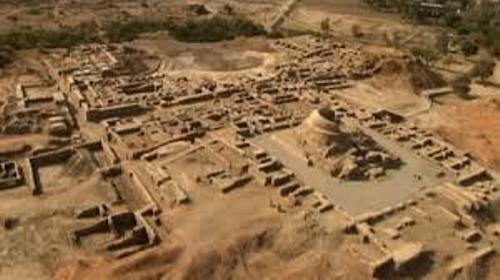 There are many theories regarding the destruction of the Indus valley civilization. Some people believe that the civilization vanished because of the invasion of Aryans, flood and deforestation. The smallest site in Indus valley civilization was Allahdino. 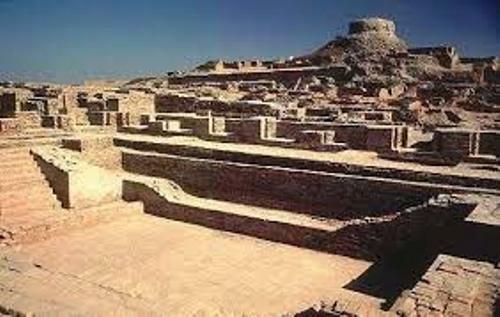 The biggest one was located in Mohejo Daro. Most of the towns located in Indus valley civilization were shaped in rectangular pattern. The people had roomy houses with two story design. Most of the towns were designed with bathing platform, burial ground, granaries and citadels. The bath that the ancient people had was very large. Probably the purpose was for the religious bathing even though the experts have not proved it. Are you interested with facts about Indus valley civilization?